I did a fan art! Dream of the Endless from Neil Gaiman’s Sandman. 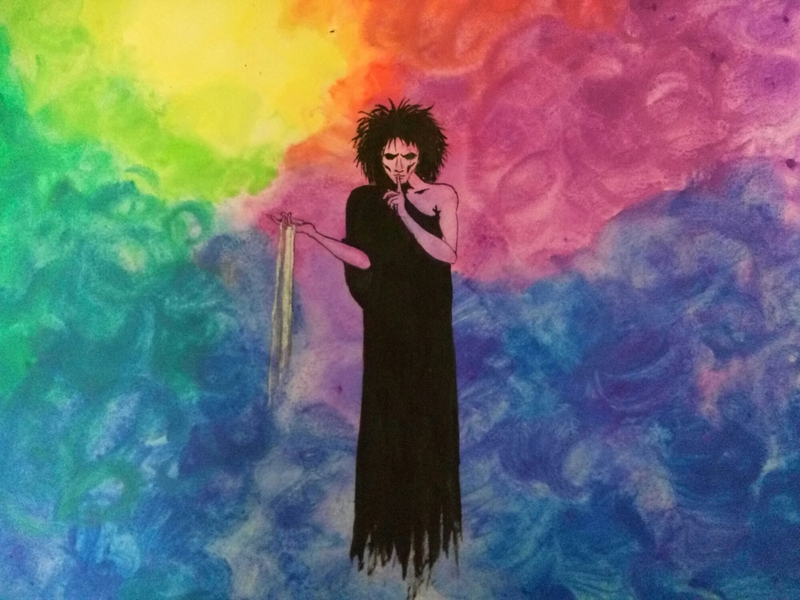 This entry was posted in Pictures and tagged Dream, Endless, Neil Gaiman, Sandman, Water colours by elphaba9. Bookmark the permalink.